Ummm, great CG…. 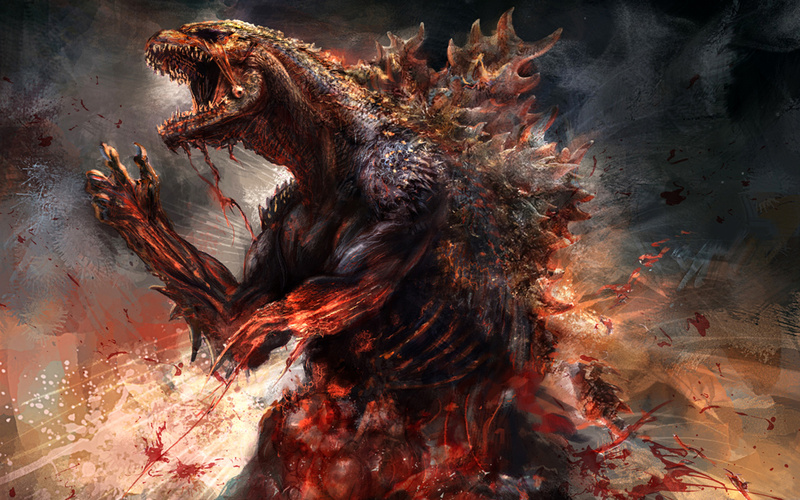 But should have had Bruckheimer directing… Slow… 20 min of Godzilla action in a 2hr movie… A bit disappointed. Grade C.
Freaking awesome CG! Good action… Good storyline… I don’t want to ruin it for the people that hasn’t seen it but expect a little twist in the plot. I wish it didn’t take an hour to finally get a glimpse of Godzilla. Grade. B-.